Don’t Crawfish on the Word! 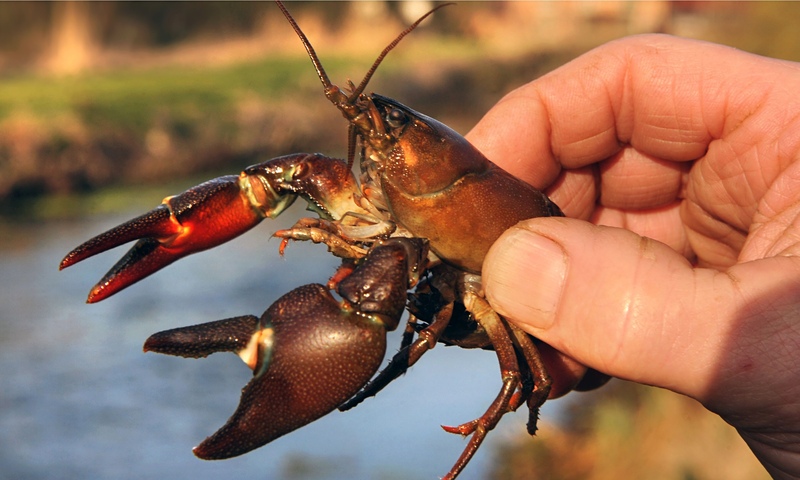 One of the pastimes as a kid living in the flatlands of Poyen was that of catching crawdads. I guess the correct technical name of it is crayfish or crawfish, but here in Arkansas we all know them as crawdads. The sport of catching these prehistoric crustaceans was to catch them without getting pinched. Of course, the bigger the critter, the harder they can pinch and really hurt. As a kid I learned that you could eat these things, so I caught some out of the muddy old bar ditch along the road that went to our house. Mother fixed them up for me and I proceeded to chow down on them in a very short term meal. 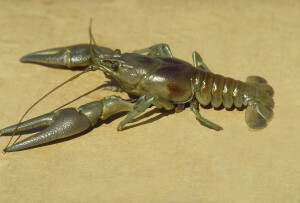 I quickly discovered that they tasted just like the old sour mud smelled when you would drag up the bottom of the ditch in the process of catching the crawdads. It was bad enough just to smell that old stinking ditch, much less to put some of it in your mouth and be eating it! My experience with crawdads has gone with me all these years, so I have absolutely not been a factor in the depletion of the food chain when it comes to this culinary delicacy. I did attend a family outing recently at which there was an abundance of these things available to all, and I did try one to see if it was as bad as I thought. It did not taste like that old ditch smelled, but it was not worth the mental struggle to get past the displeasure and eat it, with so much other good food just sitting around waiting to be enjoyed with no struggle. So I passed up the platter of crawdads as my main course meal. But as to catching them, the trick was to put up a threat in front of them with one hand, and when they back away from the threat in front of them, they back right into your other hand placed behind them for the catch. This is like faith operates with the word in the kingdom of God. If you are holding to a promise given you through the completed work of Jesus Christ on your behalf, then don’t let a threat cause you to back up from the promised word. The apostle James said we are to ask God for things in faith without wavering, without crawfishing, because he who wavers, who goes back from holding to the word of promise, is like a wave of the sea driven by the wind and tossed. Don’t think you will receive anything from the Lord (James 1:5-8). When we back up from the word because of a threat, we back right up into the snare of fear and we lose our freedom. We don’t need to forsake wisdom, but we do need to hold to the word of promise in Christ Jesus and not back down in order to see fulfillment. Don’t crawfish on the word!